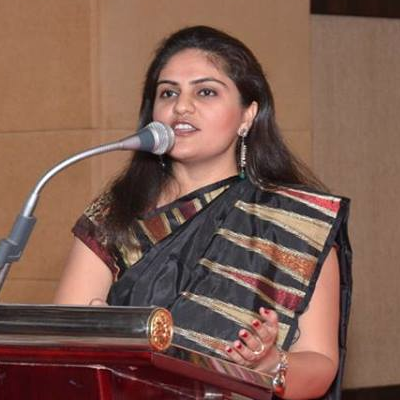 Ahmedabad city will host The Social Conclave, one of the state’s renowned social media events. 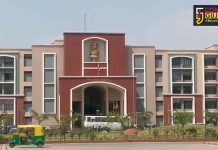 The Social Conclave to be held on Thursday is an annual congregation of social media enthusiasts that is held on June 30 which is celebrated as the World Social Media Day. Eminent personalities participate in a discussion about everything social and the impact it has on the world. 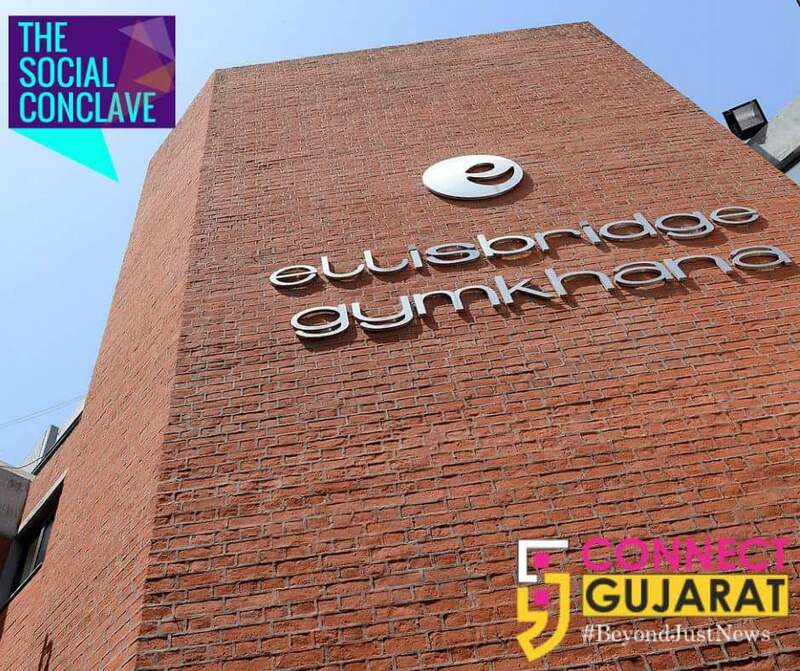 The Social Conclave 2016 will celebrate Social Media day with the theme ‘Celebrate Social Connectedness’ it will be hosted at Elisbridge Gymkhana – Ahmedabad on 30th June, 2016 between 4 pm -8-pm. Renowned speakers and passionate social gurus will share thoughts over panel discussions in The Social Conclave that promises to be an extravaganza. Issues like social media for Start Ups, gamification in rural branding, humour and social media, events marketing on social media and many other topics will be discussed during the event. 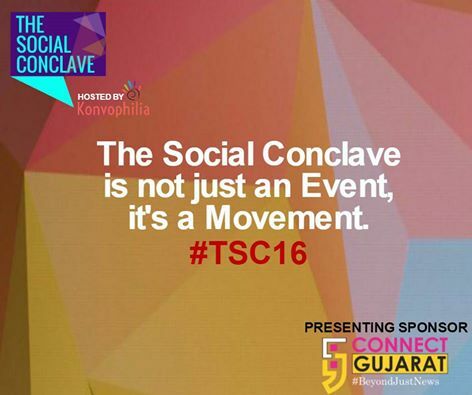 The Social Conclave is the brainchild of Dr Khushbu Pandya, CEO of a marketing firm specializing in digital media. It is been supported and organized by Connect Gujarat a digital portal and other social media enthusiasts and is one of its kind event that is purely volunteer driven, aimed at uniting social media passionate people and industry experts around the globe. “The Social Conclave is to celebrate the social connectedness on the World Social Media Day. If you love Social Media, you wouldn’t miss this great fun experience to meet most amazing people from the Industry” said Dr Khushbu Pandya. Startups, digital marketing and social media agencies, digital marketing and social media consultants, trainers, professionals, media professionals, students, digital enthusiast brands and every person who loves social media will take part in the social conclave. Connect Gujarat #Beyond just News is the sponsored partner of TSC2016 while Chaaipani, TIE Ahmedabad & eChai are as the community partner, Waste.pro is the Social Action Partner, BW Businessworld as magazine Partner, Socialee as Social media partners, BuddyBits as online partners and allevents.in are the online events partner, Espark Viridian as Accelerator Partner.